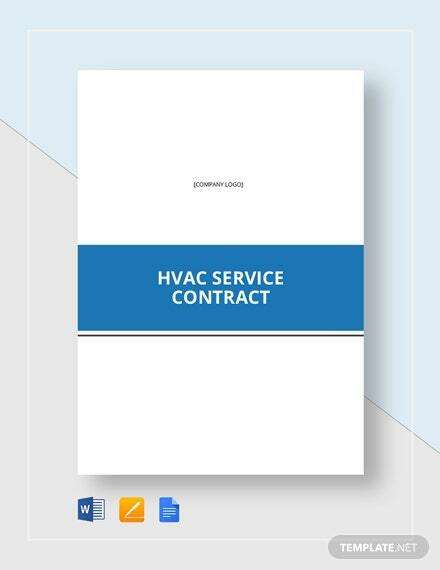 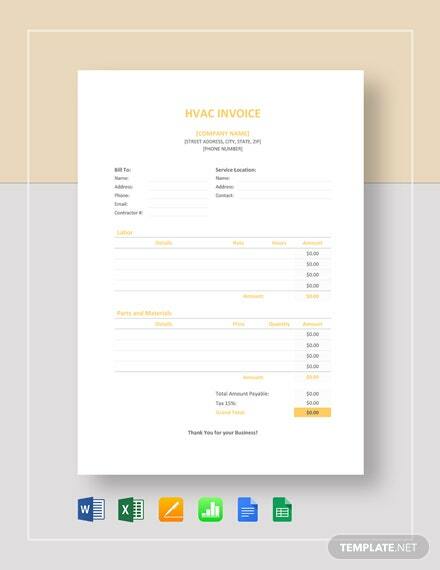 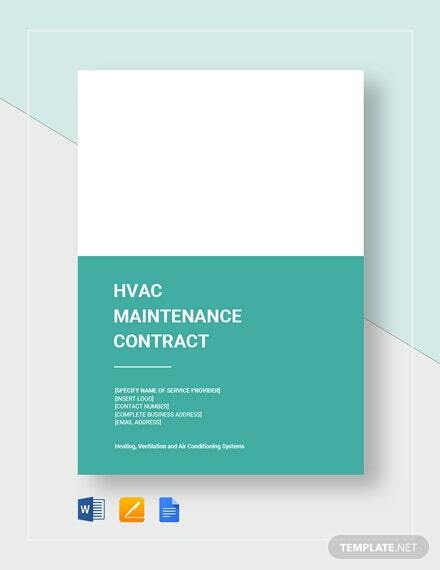 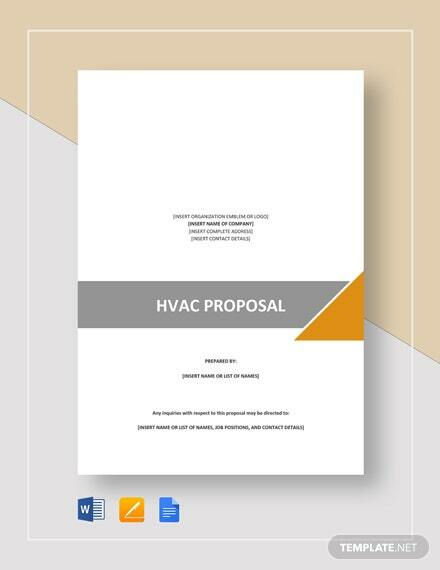 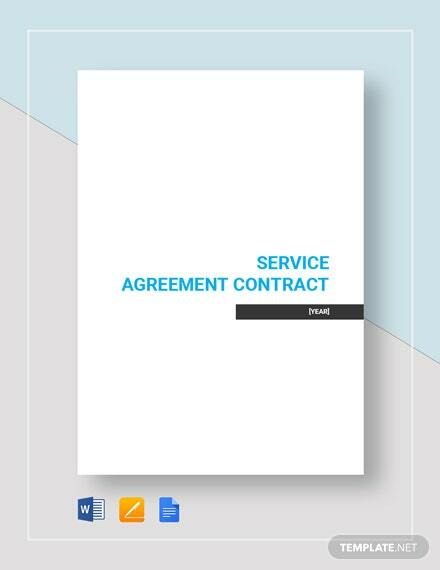 Ensure that your HVAC contractor performs the HVAC services that you want done by preparing a comprehensive and informative contract using this HVAC service contract template. 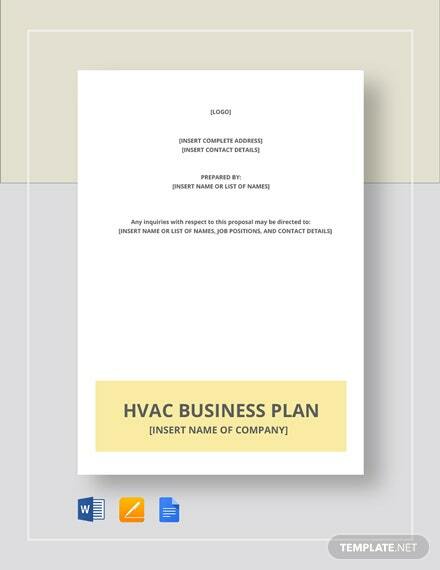 This template contains easy-to-follow segmented information and +More service considerations relative to the maintenance of your business’ heating, ventilation, and air conditioning systems. 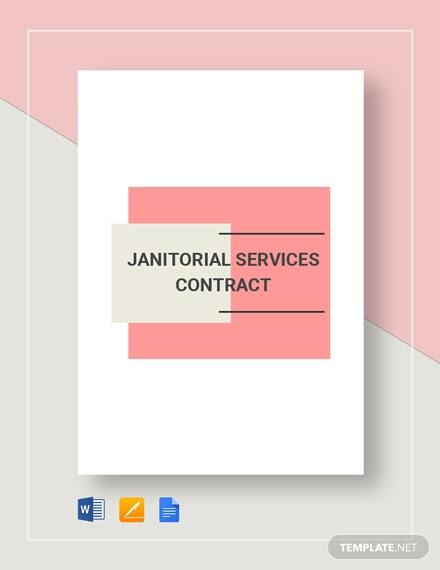 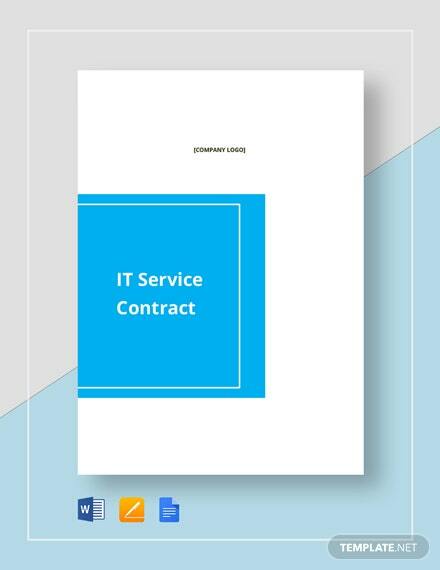 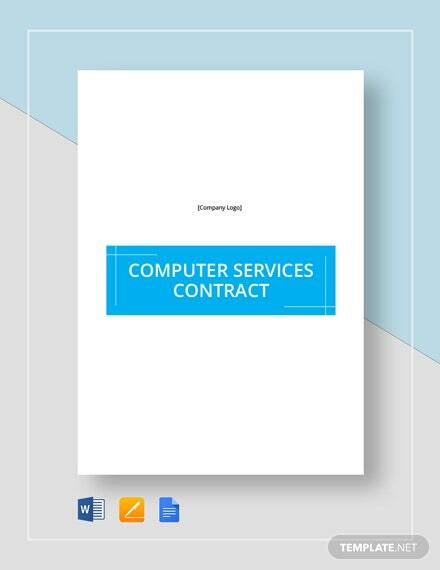 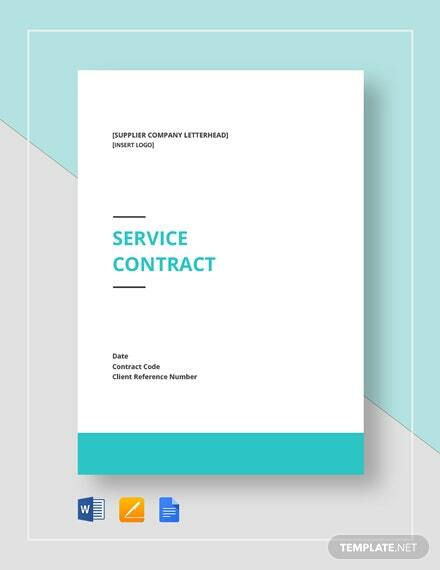 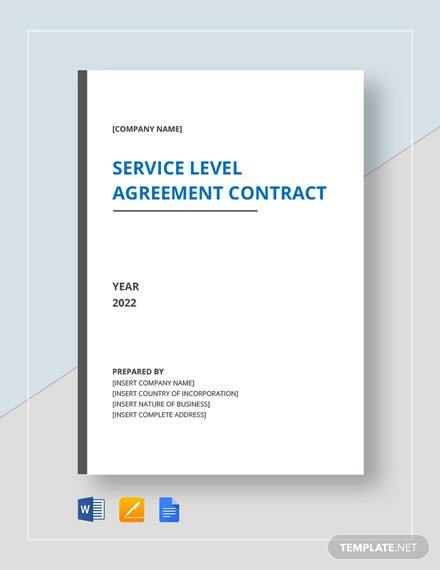 Be quick in preparing this contract by downloading this fully customizable template on your PC or mobile device.